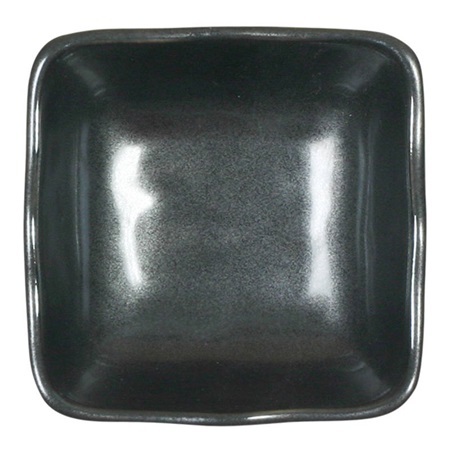 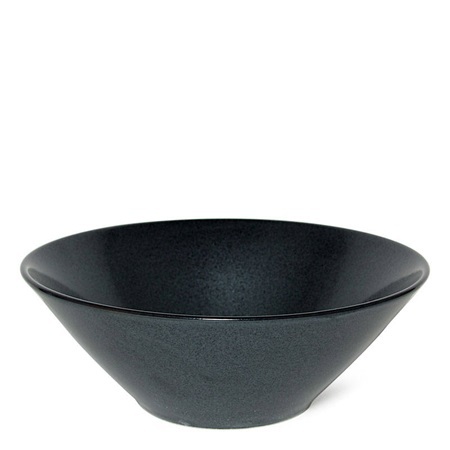 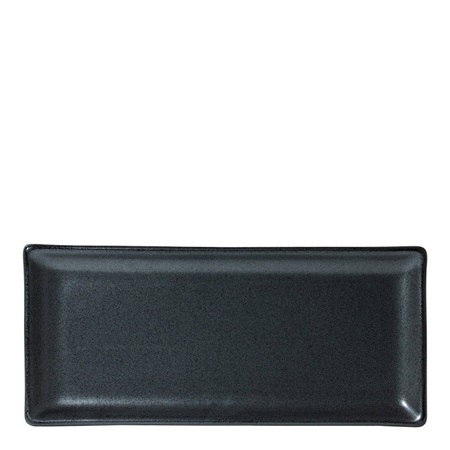 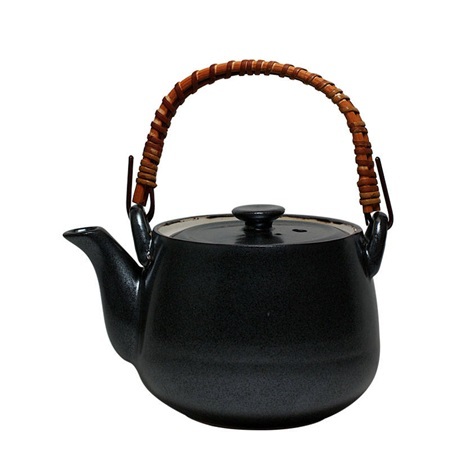 The MIYA Japanese Black Iron Glaze series is the perfect sophisticated touch for restaurants and homes. 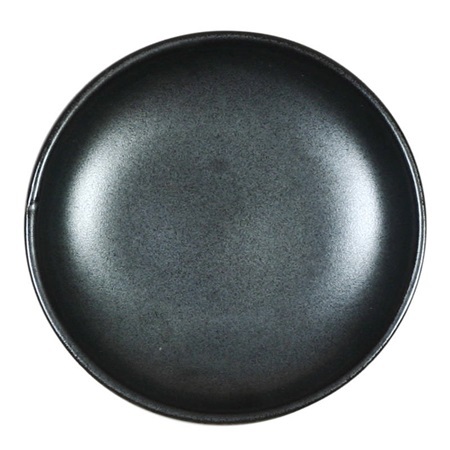 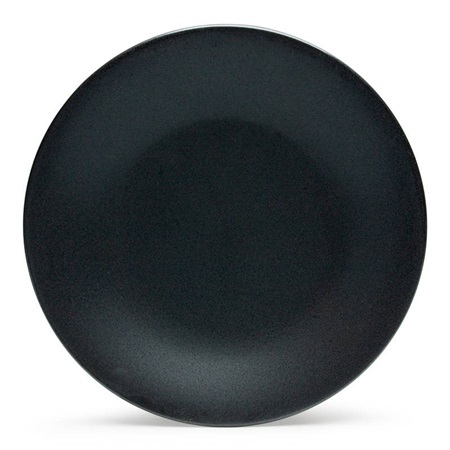 The lovely black matte finish is the ideal background to make any meal pop. 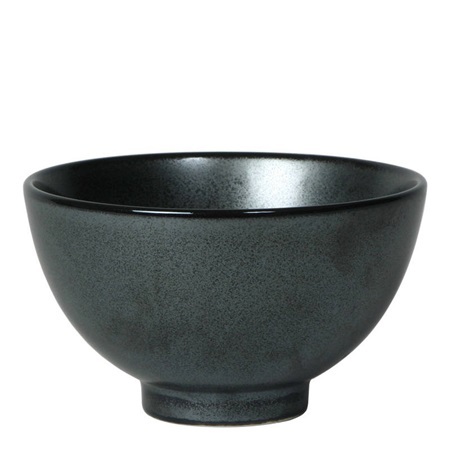 Choose these Japanese dishes to enhance special events and everyday occasions. 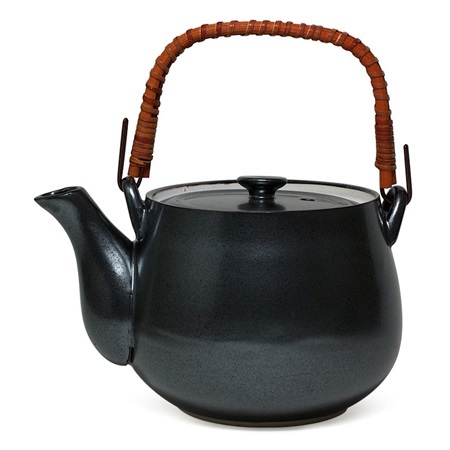 Dramatic, elegant and made in Japan. 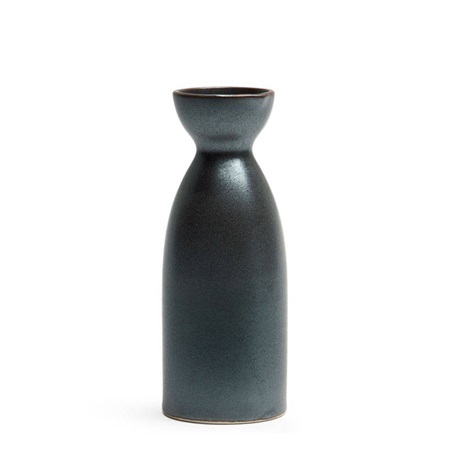 Whether you are a foodie who loves to take the optimal eye-catching pictures for your blog and social media accounts or you enjoy hosting dinners for friends, these made-in-Japan dishes will take your food presentation to the next level. 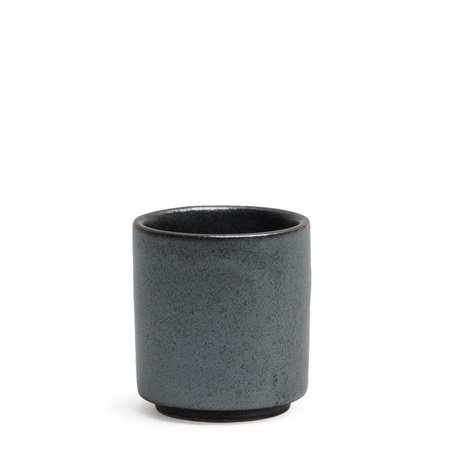 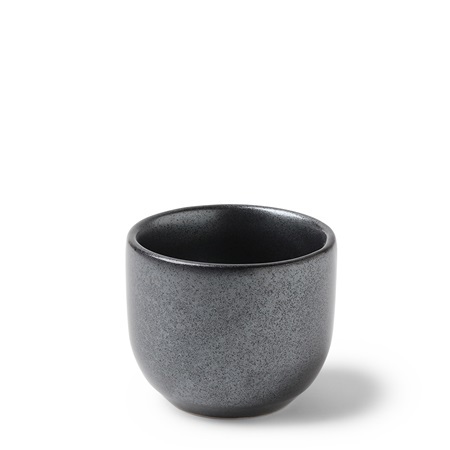 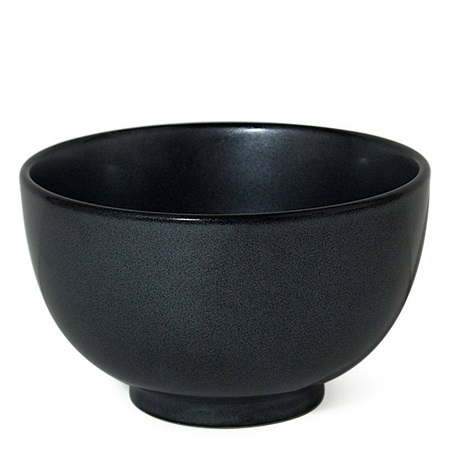 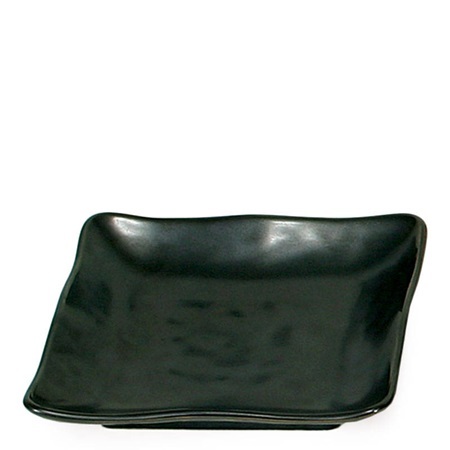 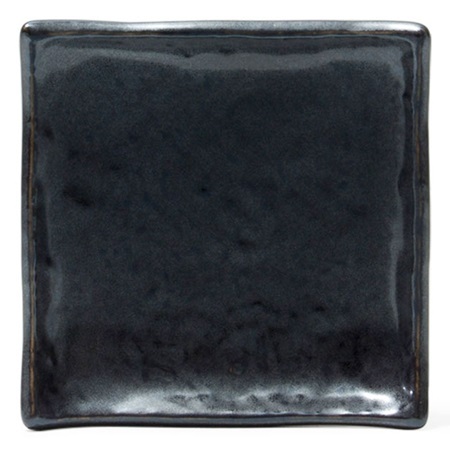 With a variety of black dishware to choose from, you can find the exact pieces to fit your needs. 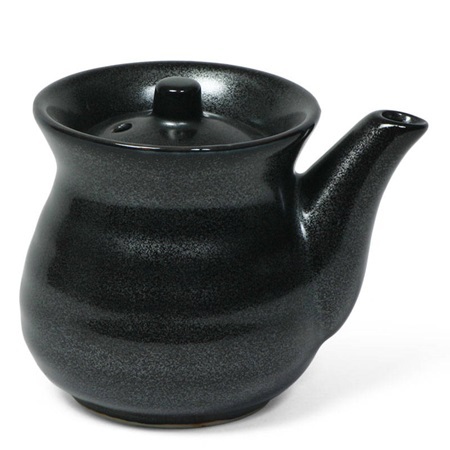 From square, rectangle and round plates to rice bowls, sauce pots and soup spoons, this MIYA collection has it all. 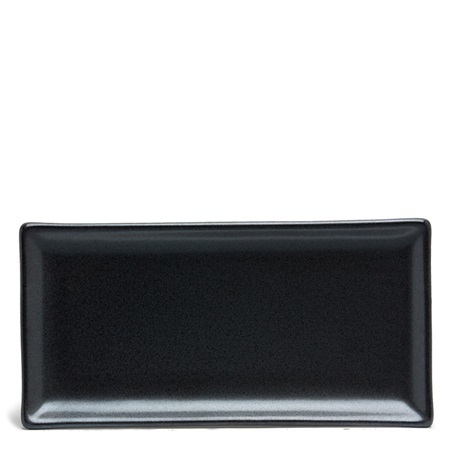 These serving pieces are elegant, versatile, and since they are also dishwasher and microwave safe, they are also easy to use. 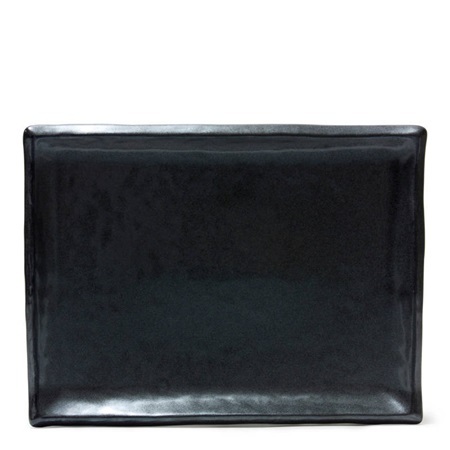 Place these dramatic pieces around your home as soap dishes, candles bases, or even catch-alls for your entryway. 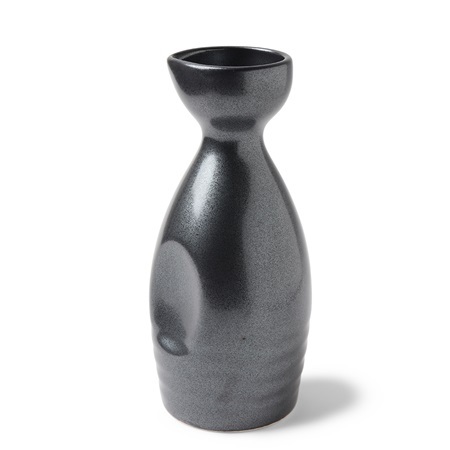 Your imagination is the limit of finding ways to incorporate these great pieces into your home. 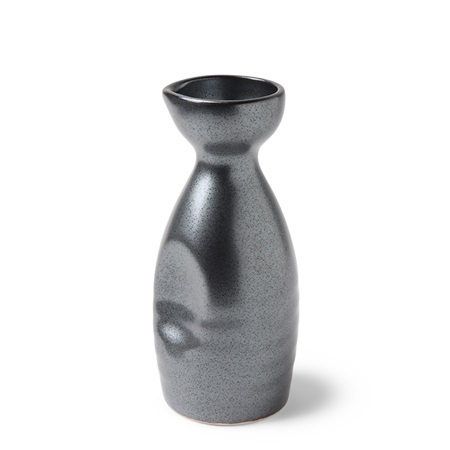 From traditional Japanese dinner parties with chopstick holders and sake sets to your morning cereal, you can enjoy the beautiful accent these dishes will bring to every meal. 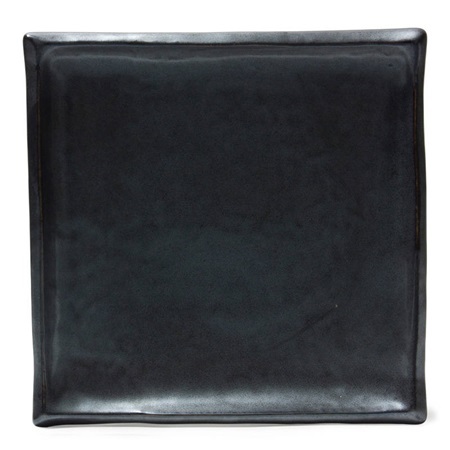 Treat yourself to the best by choosing the MIYA Black Iron Glaze Collection for your home and dinner table.